Lato's simplistic aesthetic makes it perfect for all the areas of the home. The combination of vertical and horizontal lines along with high quality material and finish means that the products don't have to take the center stage, but can still hold their presence in the room. Lato can display anything with the most amount of charm. Made of oak veneer and finished in a clear oak surround with a clear oak or coloured internal panels. All natural and painted finishes have a 5% gloss lacquer applied to them. Lato Storage feature an open side both to provide an easy access and also to display the contents in another way. The units are reversible and can be used in whatever way suits your space best. 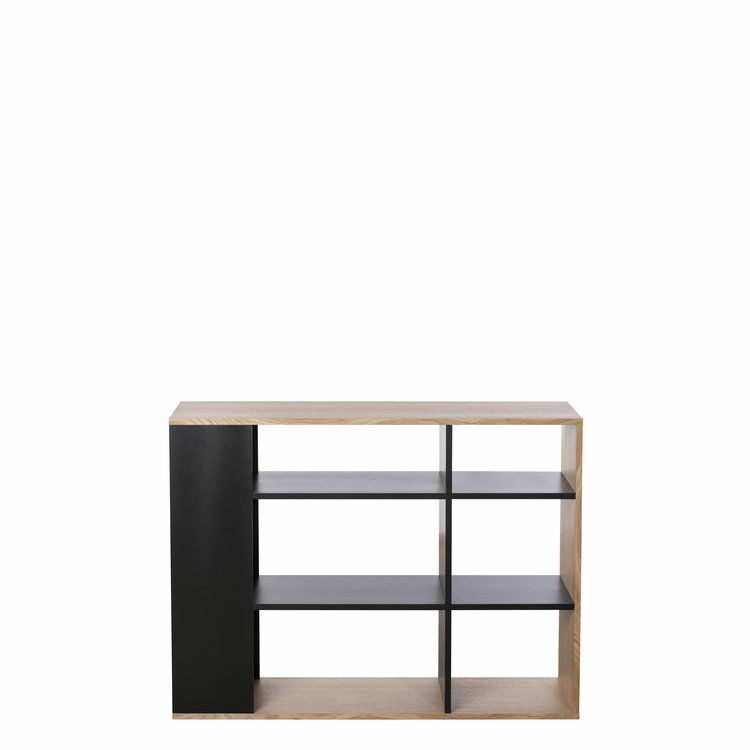 The range is available in Small, Low, Medium & Large shelving units.